For a balanced lifestyle of work and play, discover the amazing and exciting city life at The A.Venue Hotel. See what the hotel has to offer through their modern and stylish rooms and excellent services that are suitable for those who wish to stay for a longer period. Have the chance to live life to the fullest with everything you need at the foot of your doorstep. If you are looking for that perfect cozy effect, then you have found your second home at The A.Venue Hotel in Makati. Accommodation in this hotel definitely has unique city staycation experience. Get your swimwear and water games ready for a whole day of fun! Take a dip in our four swimming pools set outdoors and in covered areas. While you are staying fit in our gym centers, the kids can also have their own workout in the hotel’s child friendly playground. Time to bring out the microphone for you and your squad goals! The hotel also caters to an event as simple as a karaoke party in our very own pool bar where you get the chance to sing your worries away. Build better relationships with your partners with our business centers and function rooms. We have everything you need to accommodate your needs that will promote a balance in the workplace. Make use of our facilities that has everything you need to make business better. Equipped with computer stations, room for meetings, printing and photo copying services will help you get the job done. Named after European cities, our function rooms cater to all kinds of social and corporate events. 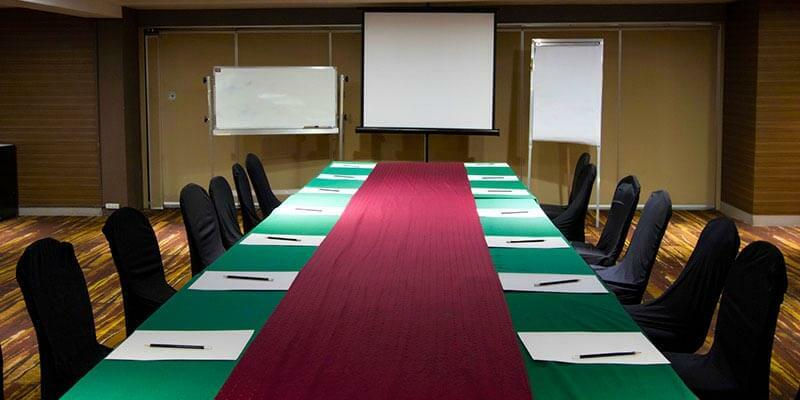 From weddings to seminar, the hotel can have everything set for you. Depending on the occasion, each room comes with additional function room amenities. 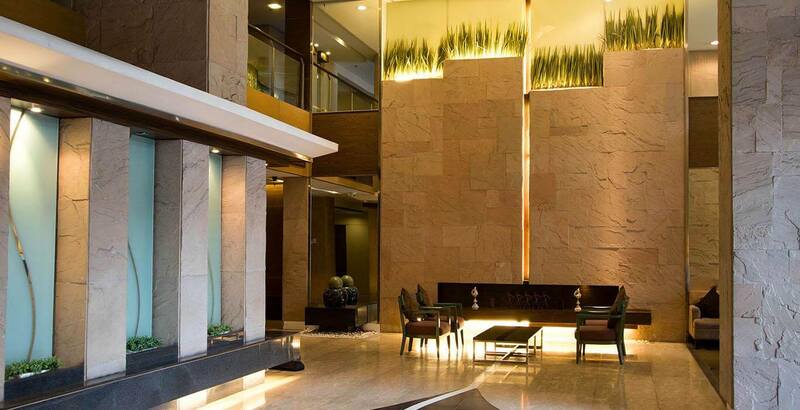 For our busy business travelers, you can rely on our quick front desk service with inquiries on getting around the significant areas of the hotel. If ever you are in need of transportation assistance, a shuttle going to the nearest Makati malls is also provided. With more than 300 Deluxe and Suite rooms available, you will realize that it is more than a hotel that you see as a second home. Our fast service and outstanding amenities will all fit the healthy and balanced lifestyle you dreamed of.